Ben practices regularly in the areas of land remediation, hazardous waste management, environmental due diligence, and corporate compliance monitoring. He maintains a general environmental practice that encompasses complex environmental litigation, regulation, and project development. Supporting firm Chairman Ben Wilson with his duties as Court-Appointed Monitor for the Duke Energy coal ash spill remediation project. Advising multiple Fortune 500 companies on navigating the full spectrum of issues arising during the Superfund remediation process. Advising a state transportation agency on the adequacy of its NEPA analysis for a highway expansion project. Defending the subsidiary of a Fortune 500 company against CERCLA cost recovery and state law tort claims for historical contamination at an active silicone manufacturing facility—litigation has included a novel and successful statute of limitations argument barring “remedial” costs, the overcoming of multiple innocent landowner defenses to hold plaintiff liable in contribution, and a trial on equitable allocation. 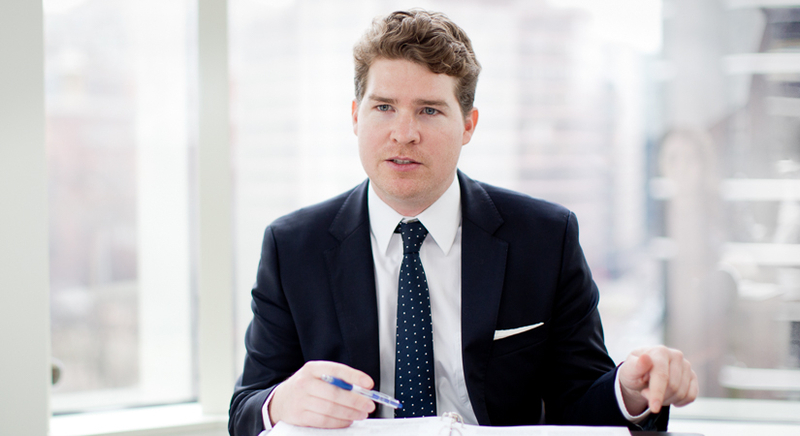 Prior to joining Beveridge & Diamond, Ben studied at Harvard Law School, where he served as a managing editor of the Harvard Environmental Law Review. Prior to law school, Ben worked as a lobster fishery biologist and research diver for the Florida Fish & Wildlife Research Institute. 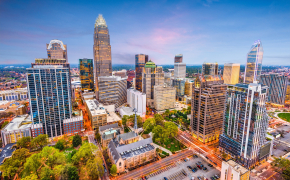 Ben is located in Chapel Hill, NC, and practices out of our Washington, DC and Charlotte, NC offices. 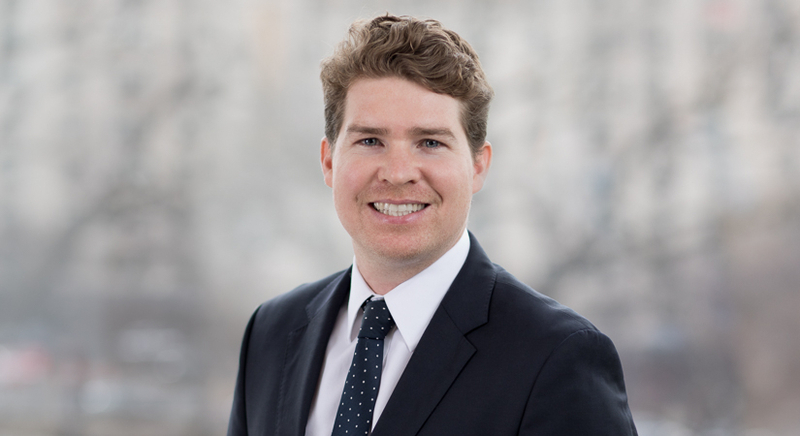 Ben maintains an active pro bono practice, which has included successfully prosecuting a wrongful eviction claim, advising a major conservation non-profit on establishing conservation and marine protected areas in a British overseas territory, and drafting non-profit incorporation documents. He currently represents a state inmate in a post-conviction appeal.